Customer Expectations Are Higher Than Ever. Digitalization is the future of supply chain. Investing in digital technologies now is the key to keeping customers happy in the modern landscape. How do consumer trends create new requirements for B2B businesses? 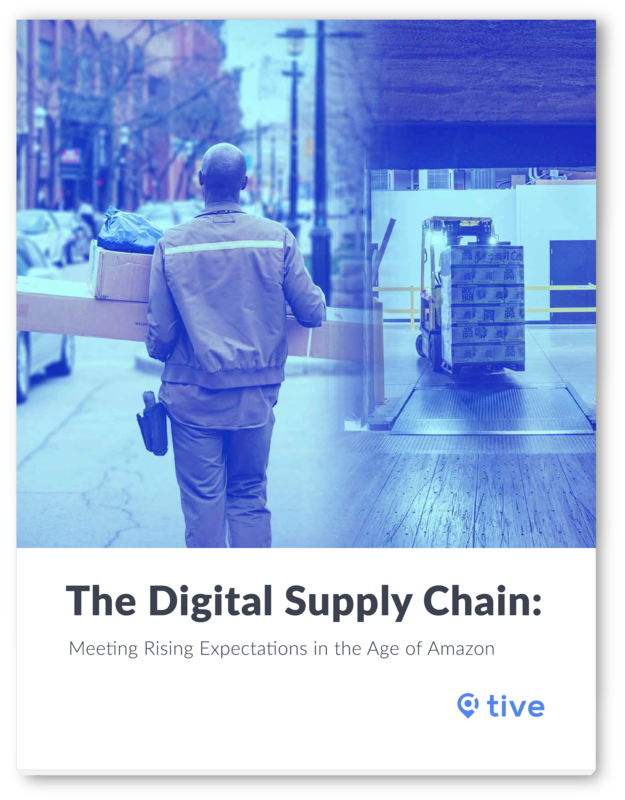 How can the IoT-powered digital supply chain meet and even exceed rising expectations for visibility and reliability? How are new tools and technologies enabling manufacturers to cut costs, improve efficiency, and deliver a superior experience to their customers?